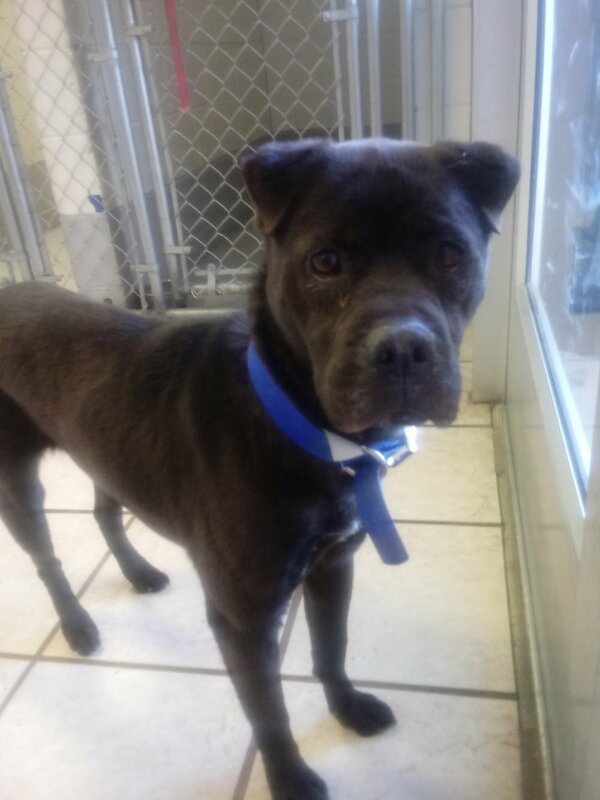 Meet Lee Lee she is a sweet little shar-pei mix from North Carolina. She is good with both cats and large dogs, but we do always recommend a meet and greet between the two animals in order to make sure the two get along. Lee Lee doesnt seem to be too fond of smaller dogs like chihuahuahs but again a meet and greet can always determine what works and what doesnt. Lee Lee enjoys walks in the park and playing with toys in the toy yard with her friends. If she sounds like the companion for you please come on in and meet her!